So two things this week made me feel very old. The first was catching a recent performance of Natalie Merchant on the Tiny Desk series. The second was listening to this album and reading up on Marshmello. 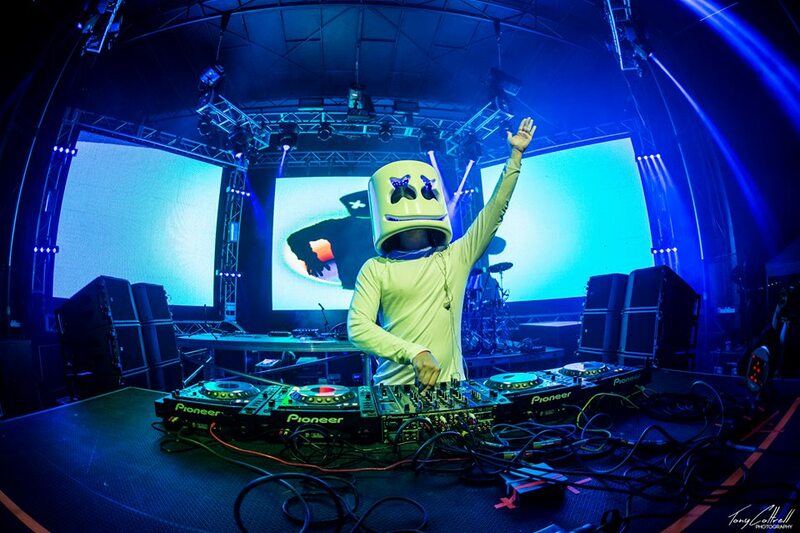 He is an anonymous DJ/Producer who performs wearing a big marshmallow head who had a number one dance album on iTunes. He's really big with the kids right now. It's all very strange to me that this is my current world, but no matter it is. For me this album doesn't offer anything that special. In terms of the DJ remix stuff I much prefer something like what we got from Ben Watt on his Lazy Dog releases. I think the best song on this album is the last "Keep It Mello," it feels like a fully flushed out song. You could easily put anything off of this album onto a workout mix or a dance mix. As well as throw it on as background music for most anything and in that way it works. But for me the only moments where you really notice the songs are the moments where the songs seem a bit annoying. Following the Rhapsody rating method I give the album 1 out of 5 stars for Just OK. I could see really getting into this song if it was the background of a video game I'd gone nuts about in 1994.